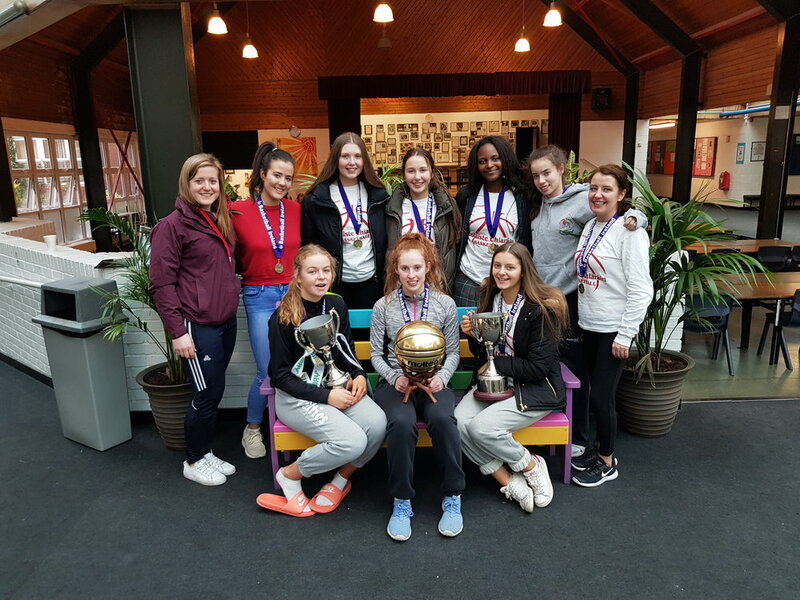 U19 Basketball team take the double! Once again our U19 girls basketball team have brought great honour to the school. Today they completed the double by winning the League to add to the Championship. 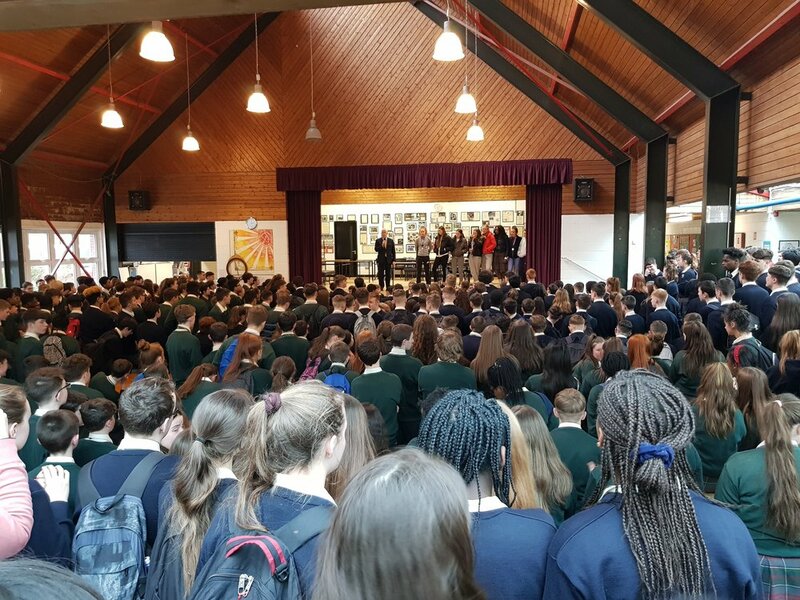 The entire school assembled to greet them on their return to school with the cup. The manner in which they recorded this famous victory sets an example to all of us and we are extremely proud of this wonderful achievement of winning the double at the highest level of schools basketball. Well done to the girls and the coaching team.